We pride ourselves in pampering the bride and her party for every visit. 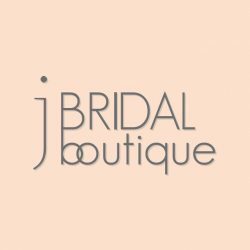 J Bridal Boutique is the best of Tucson's bridal shops! Let us take care of you as we offer a relaxing "Ultra Chic" design consultation studio where you and your bridal party guests can relax. The boutique has spacious dressing rooms and beautiful hanging wedding dresses; if you don't see it on our bridal shop floor we have numerous dress options for you to browse until you do find something for your particular bridal needs.